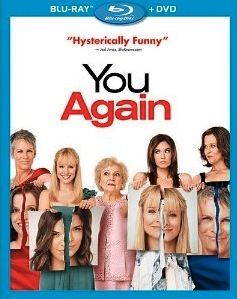 “You Again” is a rather tame comedy built around two generations of feuding females. 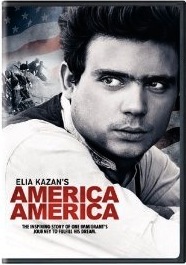 Elia Kazan’s misplaced masterpiece finally arrives on DVD from Warner and is just as powerful as it was when first released. “A Christmas Carol” is far and away the best “Doctor Who” Christmas special to date. 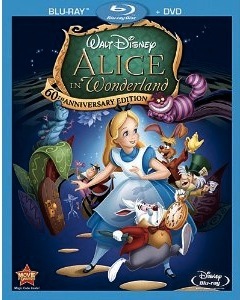 While an enjoyable watch, “7 Wonders Of The Solar System 3D” does not warrant its own Blu-ray release. “Order In The Shorts” is guaranteed to make you laugh.